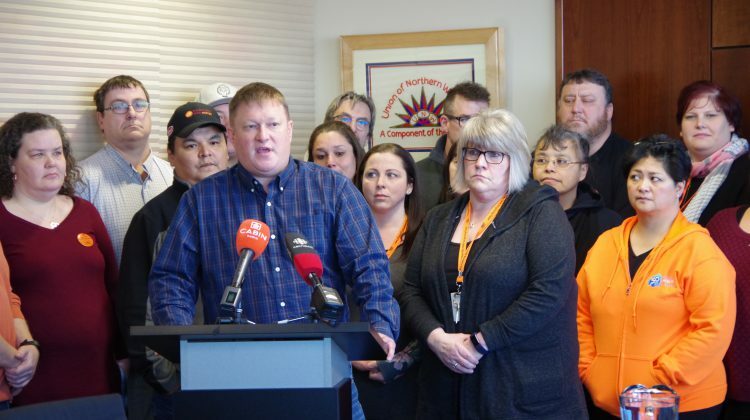 The Union of Northern Workers served strike notice to the Government of the Northwest Territories Tuesday. 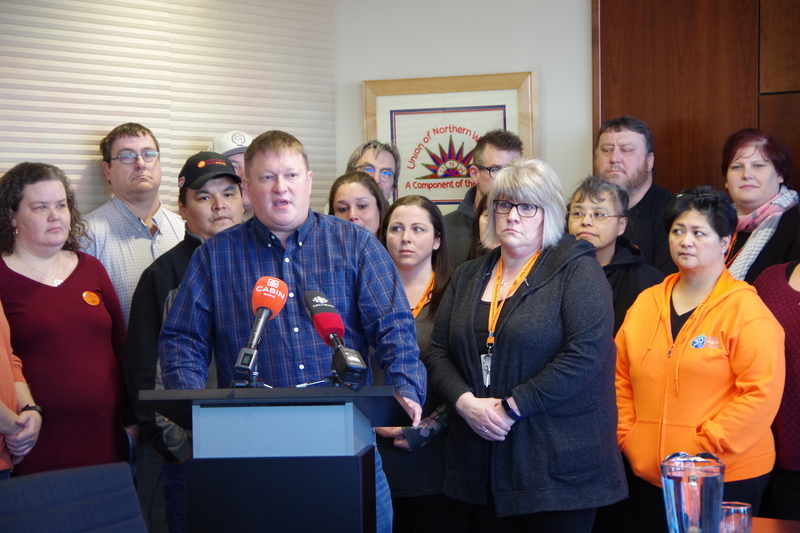 Union president Todd Parsons says a full and general strike across the territory will be starting at one minute past midnight into Monday if a tentative agreement is not reached by then. “We are prepared to engage in a full and general strike,” says Parsons, who adds the GNWT seems insistent on forcing the union’s hand. The union and the GNWT have mediation scheduled for February 8th and 9th. 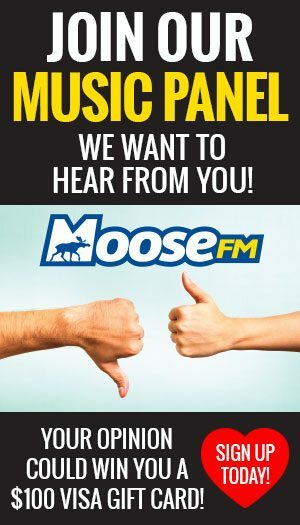 Parsons says updates on the strategy of the two other bargaining units – the Northwest Territories Power Corporation and the Hay River Health and Social Services Authority – are expected this week. If the strike was called, a majority of the 4,000 members of the bargaining unit would strike save for essential workers. Striking workers are expected to engage in strike activities, including picketing, for four hours a day. They are provided approximately $117 per day in strike pay. Frank Walsh, president of Local 11, is also a nurse at Stanton Territorial Hospital. His wife is also a nurse and he has two young children. Walsh says he is preparing financially for a strike and isn’t deterred by the cold.